A number of Instagram users checking out photos on the service over the weekend may have started to wonder why everyone was suddenly going bananas taking pictures of fruit, with some streams filling up with the vitamin-laden specimens to an unusual degree. The reason for Instagram’s sudden influx of fruit-based images (fruit-based videos do not appear to have been part of the incident) was actually the result of an apparently widespread spam attack by an outfit attempting to bring attention to its ‘miracle’ diet comprising – that’s right – fruit. Instagram owner Facebook acknowledged the attack and said it was returning affected accounts to their normal state by removing the images posted by the spammer. However, the company has so far declined to give any details on how the incident occurred. Affected users were also contacted by Instagram and told to reset their passwords. 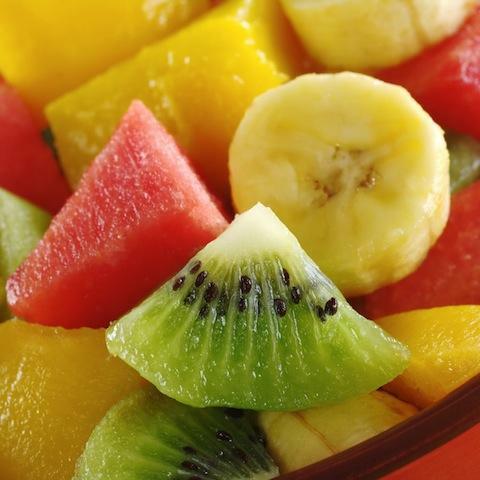 It appears things are now back to normal on the media-sharing site, so any filtered fruit-salad pictures you stumble across from hereon in should be genuine. If you experienced the fruit-based spam attack over the weekend, let us know how it affected you in the comments below.